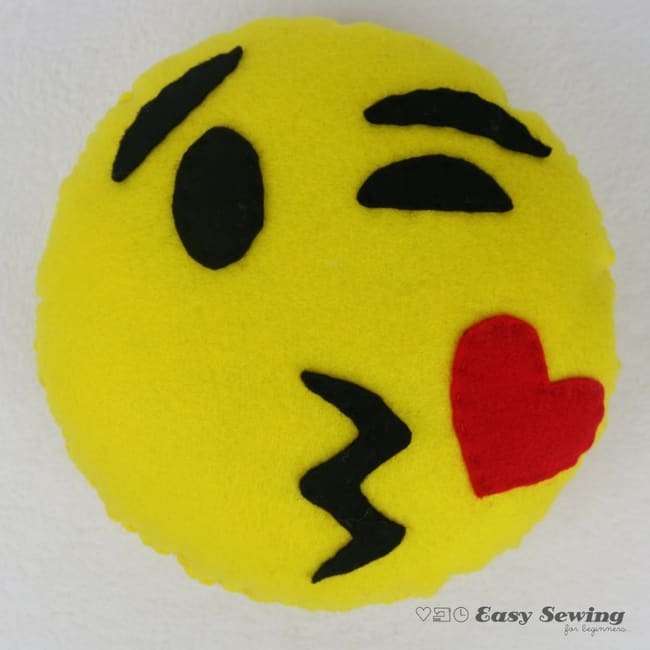 Valentine’s Day is just around the corner and the heart eyes emoji along with the love kiss emoji would be great little softies to make for someone you love. 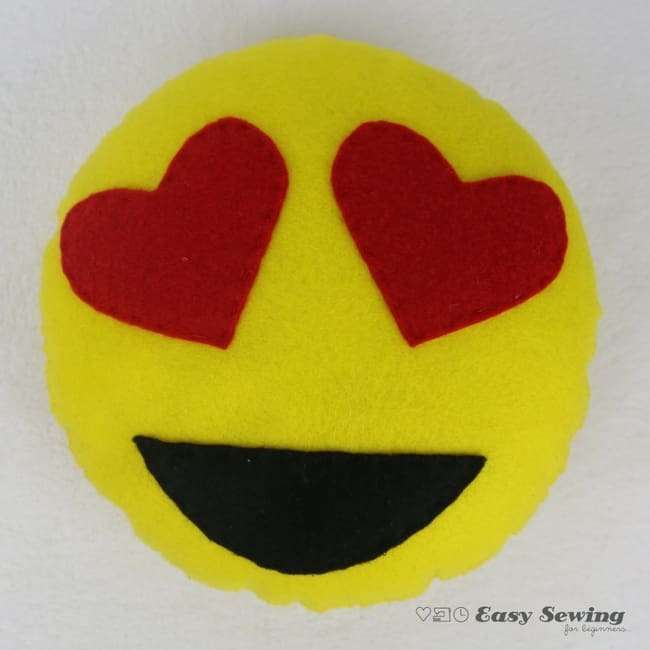 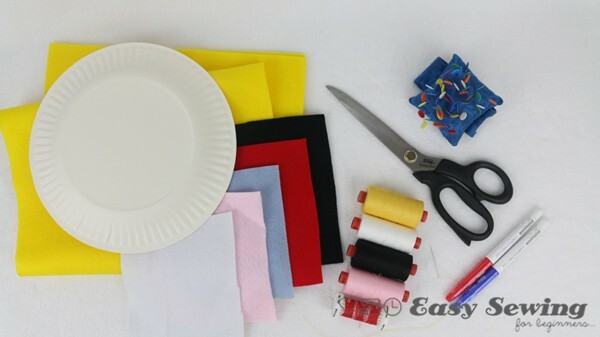 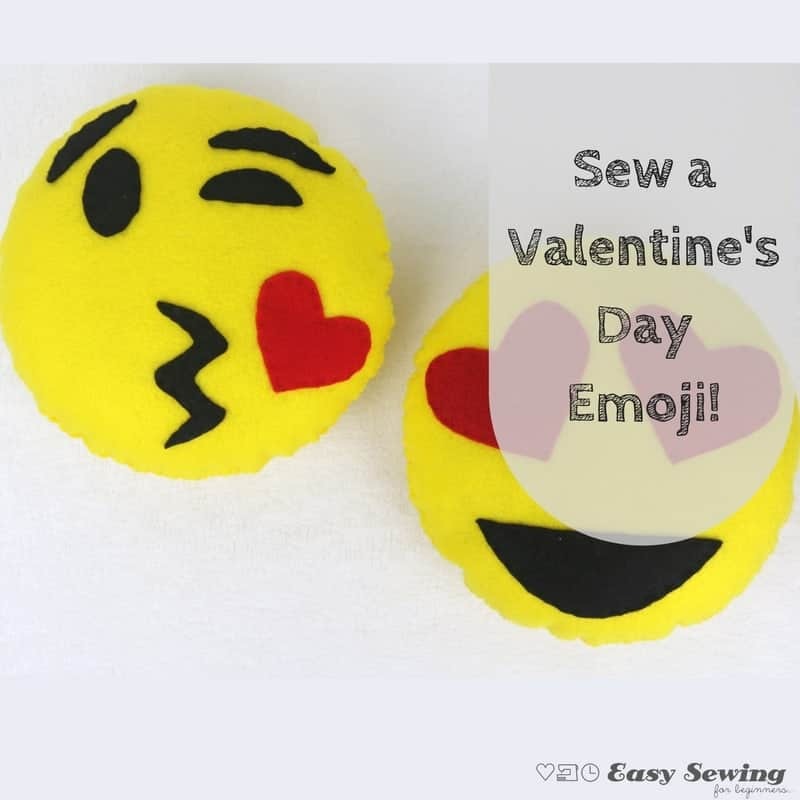 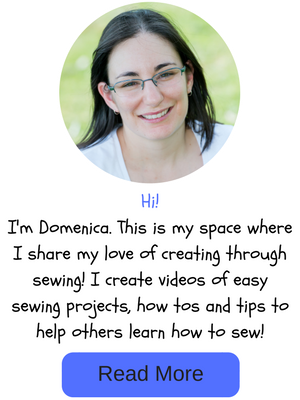 You might also like this hand sewing project I created for Sew a Softie Month last year. 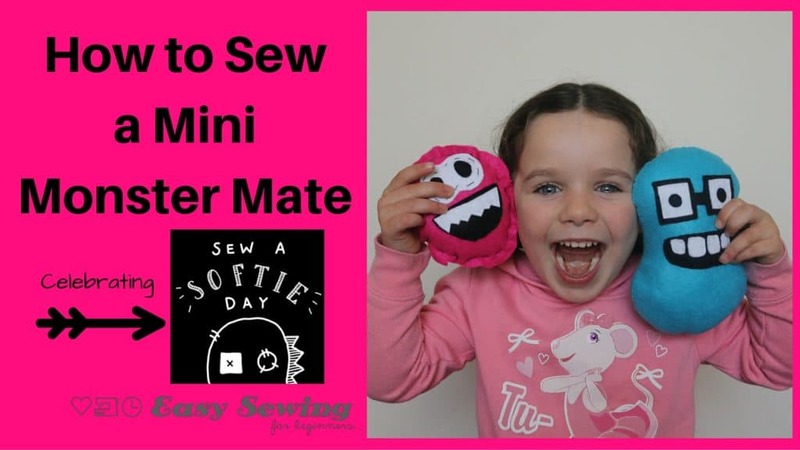 Mini Monster Mates! 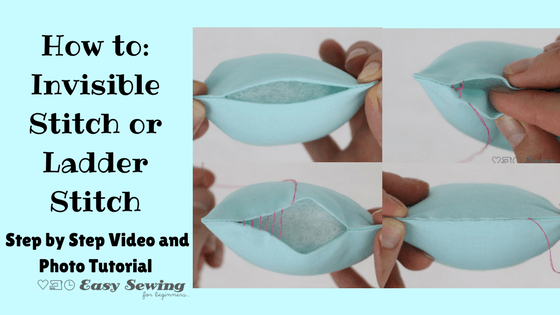 You can find the full video tutorial along with the FREE templates right here.